Get dozens of the best oyster dressing recipes from your favorite magazines, cookbooks, chefs and food blogs. 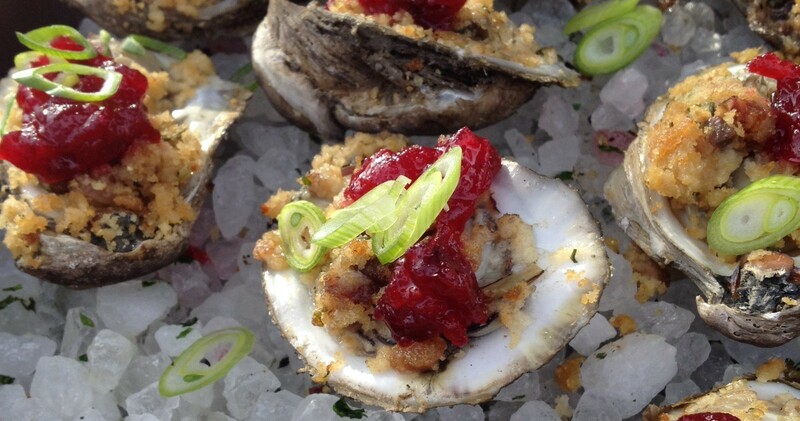 Think that if you’ve tried one oyster dressing, you’ve tried them all? Not with this variety! 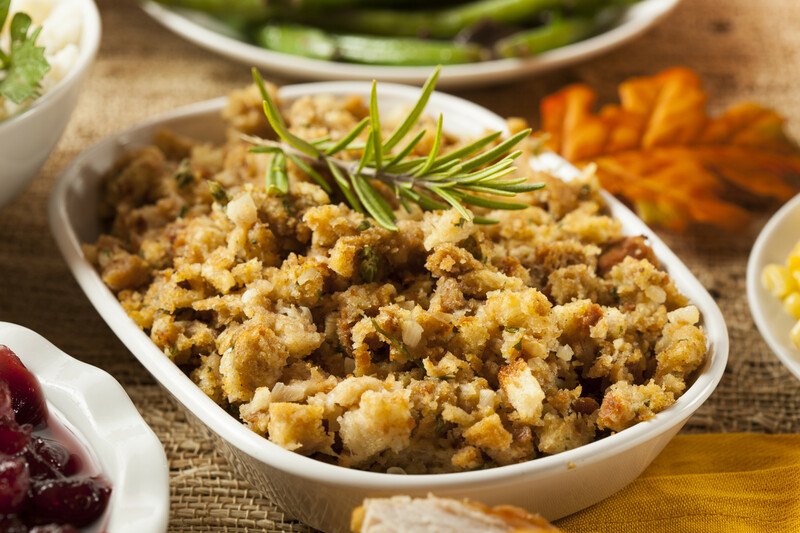 We’ve got recipes for rice oyster dressing, cornbread oyster dresssing, crabmeat oyster dressing, oysters Rockefeller stuffing, oyster stuffing cakes, smoked oyster dressing, oyster biscuit dressing and more. Your Oyster of the Day: Alton Brown’s Oyster Dressing. Alton serves up this recipe for a traditional, southern, cornbread dressing with oysters and oyster crackers.